Sometimes, life leaves a wound so deep, it turns your soul blacker than your heart. Liberty Daniels had the perfect life until one selfish act ripped everything away. Left alone and buried in guilt, she seeks solace in the wrong person. 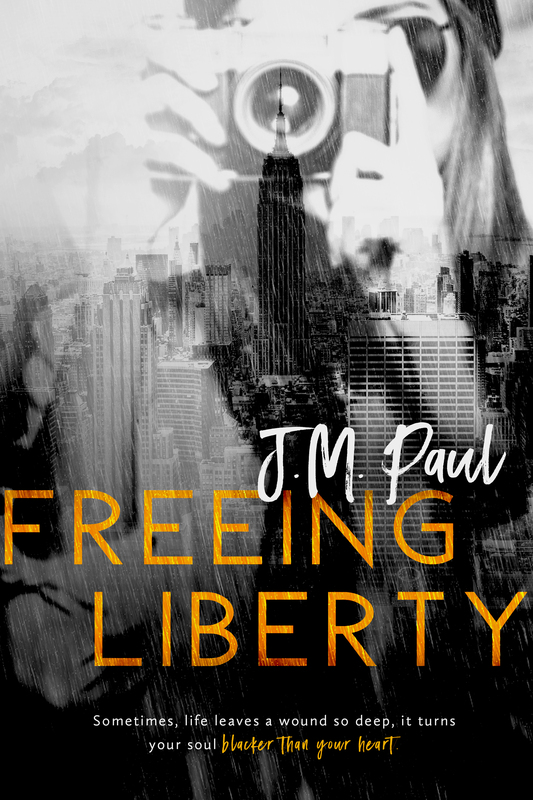 Needing an escape, Liberty enters a competition for a photography road trip. Winning a spot, Liberty has the opportunity to travel across the United States for the summer, granting her the chance to outrun her demons. Bax—charming, muscular, and covered in tattoos—is the graduate teaching assistant leading the tour. The former bad boy with a past of his own makes it his mission to help Liberty cripple the ghosts that haunt her. As Bax teaches Liberty to open up and have fun again, the weight of her devastating secret becomes unbearable for her. Is Liberty capable of overcoming her past, or will her nightmare follow her into her waking hours?